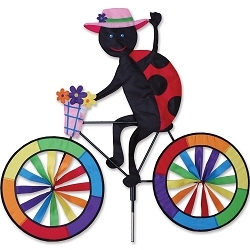 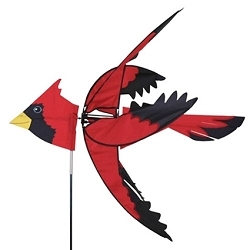 Flying Cardinal Whirligig - This Cardinal is sure to please the bird watcher in all of us as his colorful wings spin with the breeze. 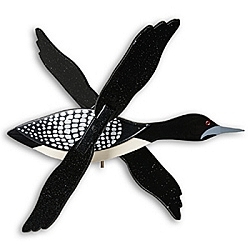 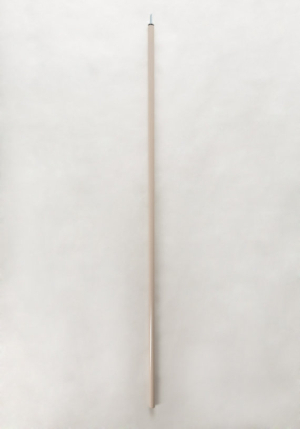 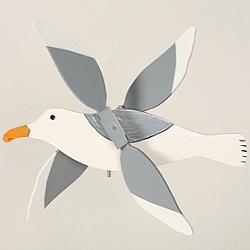 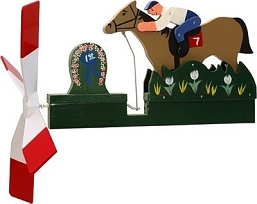 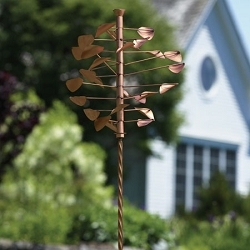 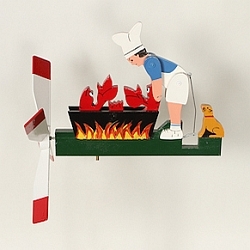 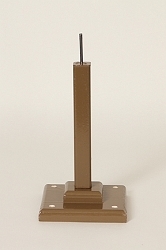 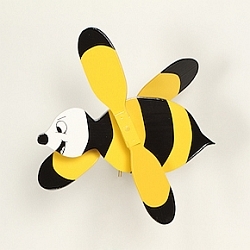 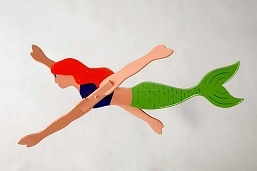 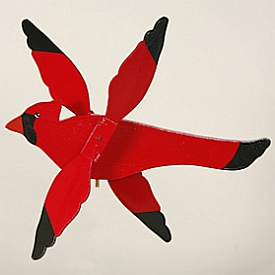 The Classic Flying Cardinal Whirligig has wing propellers on each side of the bird. 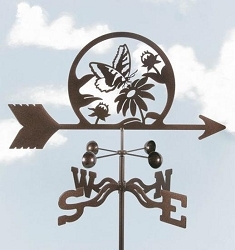 The slightest breeze will make the Cardinal wings spin!